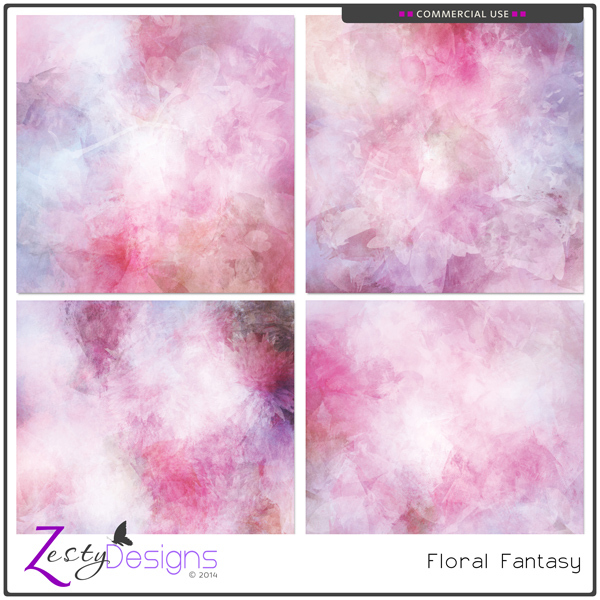 Zesty Designs : iNSD Sales and Goodies you won't want to miss! iNSD Sales and Goodies you won't want to miss! On my Facebook Page you will find the STUDIO FB HOP with a FREE minikit for you. The designers at the Studio have worked off the same palette. As you hop from one to the next you will build up an entire matching mega collection! You won't want to miss this! Then there is the NSD BLOWOUT DEAL This is a HUGE deal with $2000 worth of PU and CU products for just $20 through Friday, then $25 through Monday. You will find this on my Facebook page as well. With my good friend, Manu, of Manu Scraps, we have put together another amazing Grab Bag for iNSD. Amazing products - amazing value! Six full size packs for a total of $6.00. Grab it before it's gone! NEW PRODUCTS - CU and PU - in store. Check out MY STORE to see new products with 30% off. CU DAILY DEAL - $1.20 (that saves you 60%) - for just a few more hours! Have fun celebrating iNSD 2018!! Hot on the heels of my love for God and my family, would have to be my love for digital scrapbooking. Since I began digital scrapbook designing however, finding the time for creating layouts has become increasingly difficult! "One day"...is what I keep telling myself. I'm enjoying the journey and hopefully this blog will help to record this next 'stage' of my life.